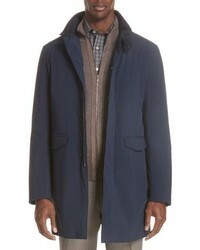 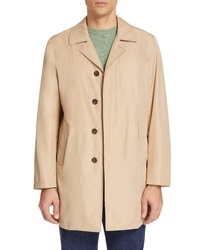 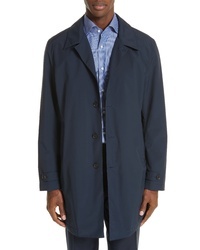 Canali Waterproof Wool Blend Raincoat $517 $1,295 Free US shipping AND returns! 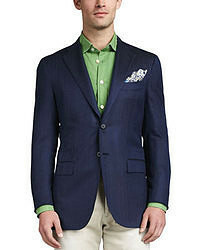 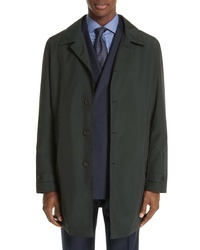 Canali Stretch Car Coat $1,265 Free US shipping AND returns! 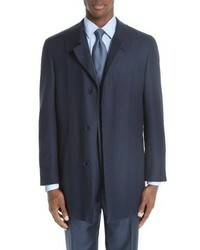 Canali Classic Fit Wool Cashmere Topcoat $717 $1,795 Free US shipping AND returns! 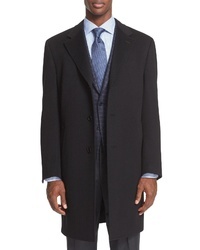 Canali Impeccabile Wool Car Coat $1,695 Free US shipping AND returns! 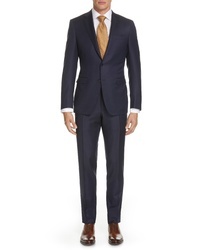 Canali Milano Classic Fit Solid Wool Suit $1,895 Free US shipping AND returns! 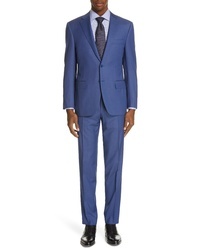 Canali Siena Classic Fit Solid Super 130s Wool Suit $1,795 Free US shipping AND returns! Canali Siena Classic Fit Deco Plaid Super 130s Wool Suit $1,995 Free US shipping AND returns! Canali Siena Classic Fit Solid Super 130s Wool Suit $1,895 Free US shipping AND returns! Canali Siena Classic Fit Plaid Super 130s Wool Suit $1,995 Free US shipping AND returns!